My short story, “Somebody Brave,’ is available now, DRM-free, on Amazon! They had done what they could. The six heroes had traversed the land to gather the seventeen Artifacts to defeat the evil sorcerer Maliax. But would their efforts be enough to stop the end of the world? This short adventure story originally appeared in the Nightfalls anthology from Dark Valentine Press. For less than the price of a cup of coffee, this story can be yours! Or you can enter to win a free copy, as well as a whole bunch of other nifty free books and book-related items, as the March Mayhem giveaway winds to a close. If you haven’t entered yet, hop to it! Either way, thanks for looking, and if you read the story you can help me out by leaving a review! I hope you enjoy it! 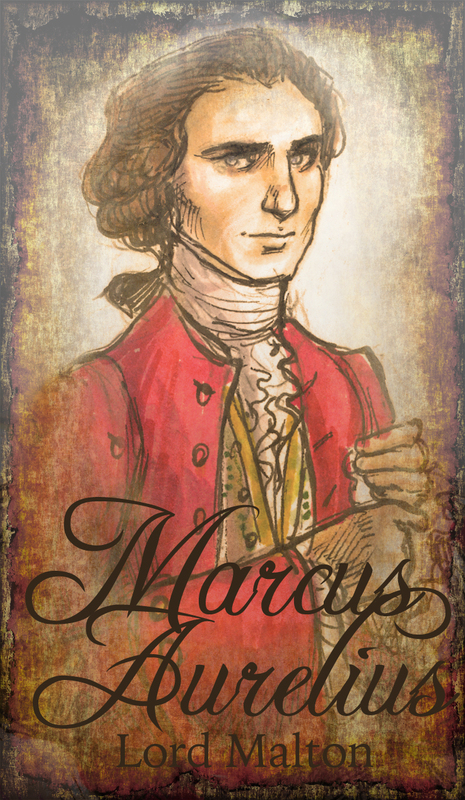 Today as March Mayhem continues we would like to introduce Marcus Aurelius, Lord Malton. He’s the hero from Lynne Connolly’s brand new historical romance, Dilemma in Yellow Silk— a delightful romp through mid-18th century England with assassins, secret Jacobites, star-crossed lovers and much more. Welcome to the blog, Lord Malton! Ride. Anywhere that took my fancy. I’d go back to the family estate and ride somewhere nobody expected anything of me, or even knew my name. Let’s say you believed in reincarnation, a la Plato. If you were to die and come back as a person or a thing, what would it be? What are you most proud of about your life? Probably a pampered lap dog. Some people think I am one anyway, because of my birth. That couldn’t be further from the truth, but I cannot persuade them of that. I’m proud of my family, of supporting my father in the work he does. Today I’m hosting an excerpt from Lynne Connolly‘s Dilemma in Yellow Silk, one of the books you can win when you enter the March Mayhem giveaway, hosted by author/artist/all around talented lady Joanne Renaud. Click the banner above for the details. His expression of innocence did not fool her for a minute. She should recall her place, but she was finding the task difficult when he was wearing the same mischievous grin he’d used at nine years old. The heat rushed to her face. “Yes.” No sense dissimulating. Of course she knew. What had happened to him? Marcus had slowly moved away from her, gone from a childhood friend to a dignified, proper aristocrat. She understood the move, because he would have responsibilities to take care of, but sometimes she missed him. He’d remained a distant figure ever since, growing more pompous every time she saw him. Now he seemed to have cast all that off. “You poor thing.” She should guard her tongue, but she delighted in reacquainting herself with the man she used to know. When he demonstrated, Viola understood exactly what he meant. But with the amusement, her heart ached. She had missed him so much. At the delicate age of nine, two years after his breeching, Marcus had begun his training, and since then, he’d become engrossed in his life’s work. Before then, the laughing boy had had no cares, and they’d played together. Until someone remembered their different stations in life, and she did not think it was Marcus. Nothing will stop the mayhem! March Mayhem, that is! If you haven’t signed up for the epic swag giveaway (lots of free books, guys! So much reading material for your eyeballs!) 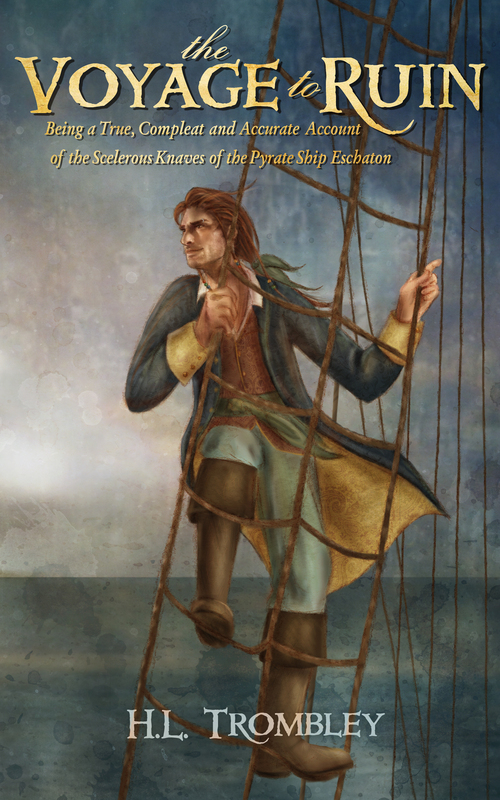 sail on over and do so, then come back here for an interview with Orne St John, hero of Joanne Renaud’s timey-wimey romance, Doors. Orne St. John, the hero of Doors, is the youngest child and only son of Stephen Orne St. John, the only son of billionaire philanthropist Charmian Struck (of Struck Museum fame). The Struck family is old New York money, descended from Gilded Age railroad magnate Herman Struck, who was related to the Schemerhorns and part of Mrs. Astor’s 400. Orne is an eccentric dilettante who loves occult theory, paranormal conspiracies and collecting rare books and art; he is also a throughly modern guy who loves EDM and is attached to his smartphone. We’re happy to have him here today. I’d love to just disappear. Back when I was a kid, after I dropped out of Princeton, I roamed the world going to raves and sleeping in the rough. I’d love to fly off back to Thailand and hang out at Koh Phangan. I had a lot of good times there. I went to several Full Moon Parties back in the ‘90s and it was always spectacular. I wish I could go back. Of course, my love of Koh Phangan isn’t exactly a secret. I think I’d pick a new place to go. Some place new to explore. Some place no one knows about. A secret. (Well, maybe one person.) But I don’t think I’ll tell you. Then it wouldn’t be a secret, would it? I think I’ve been fairly lucky in my lives so far. I’m aware of how privileged I am. I imagine my next life should be something rather drastically different then this one. Maybe I’ll be a ditch-digger on Mars. Or maybe I’ll work in a asteroid mine. It’s hard to tell what the future will bring, as it looks like Late Capitalism has— and will— make life on this planet exciting for quite some time to come. God, who knows. I’ve hardly changed the world or solved hunger or cancer or whatever. I know I’m not the easiest guy to get on with. But I like to think that I’ve been a good patron to artists, authors and other creatives. It’s tough— very tough— to make a living in this city, and I want to help out however I can. I’d say one of them was traveling the world back in the late ‘90s in my beat-head phase— seeing new places, meeting new people— hearing the most astonishing new music out under the open sky. New York is one of the greatest cities in the world, but it can be like living in a fishbowl. What about the lowest point? March Mayhem continues! I’m hosting interviews with characters from some of the books you can win when you enter the giveaway (you’ve done that, right? ), starting with Yalira, the heroine of Kat Parrish’s Bride of the Midnight King. Yalira de Braxis, the heroine of Bride of the Midnight King and its sequel, Daughter of the Midnight King, was the natural daughter of Lexander de Braxis, a merchant who served on the vampire King Idrax’s Sunlight Council. She was orphaned early in life and brought up by her stepmother Tamare in the company of her stepsisters Resa and Rilla, working in Tamare’s gambling club, The House of Chaos and Chance. Yala, as her friends call her, never expected her life to take the turn it did, but that’s chaos and chance for you. This interview with Yalira was conducted after the events of The Bride of the Midnight King, so her answers may contain mild spoilers. As you know, I live in the Shadow Palace now and sleep during the day, so it would have to be a night without responsibilities. The truth is, I enjoy my responsibilities and my days are balanced between duty and pleasure so that I never feel over-burdened by one and never get bored by the other. If you were to die and come back as a person or a thing, what would it be? What are you most proud of about your life? I should like to come back as a person in the far future when it will be possible to travel not just to other realms but also to whatever realms lie among the stars. When I was a little girl, my father would point out the pictures in the sky and tell me stories about the stars and I would wonder—what kind of marvelous creatures live on the stars? I hope at the end of my life I’ll be able to look back at things I’ve done that have made Eindar a better place for all her citizens, human and vampire alike. I’m well aware of my position and the power that position gives me to effect change. I see my role as someone who can unite the factions that are threatening the peace and happiness of Eindar’s people.